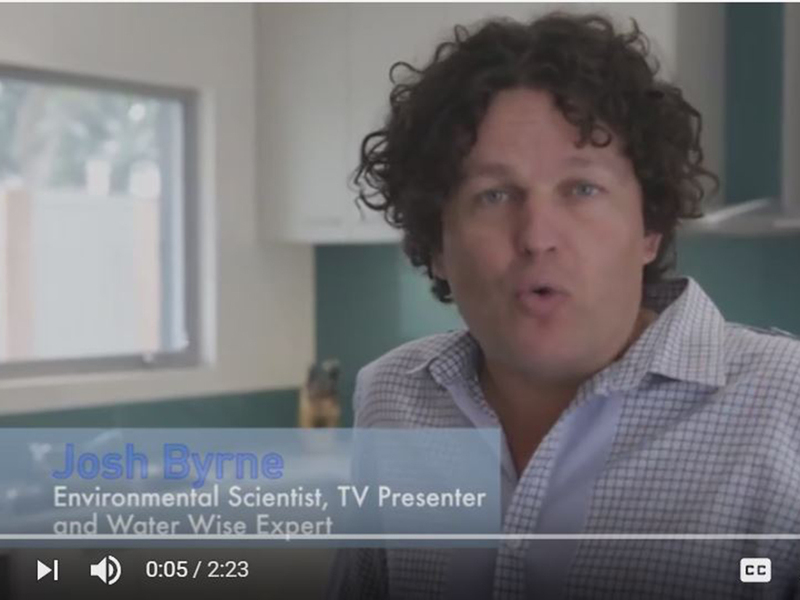 Waterwise video series for businesses and commercial facilities. 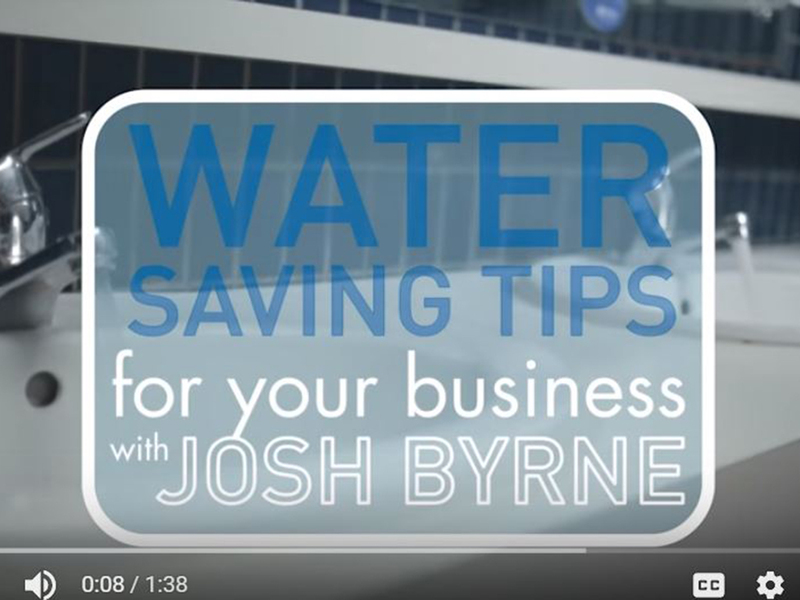 The Water Saving Tips for Your Business with Josh Byrne video series was produced by VAM Media in conjunction with JBA as part of the Water Corporation’s focus on ‘fresh water thinking’ for businesses initiative. Aimed at finding new ways to preserve precious water resources the key message was that ‘in business, saving water means saving money’. 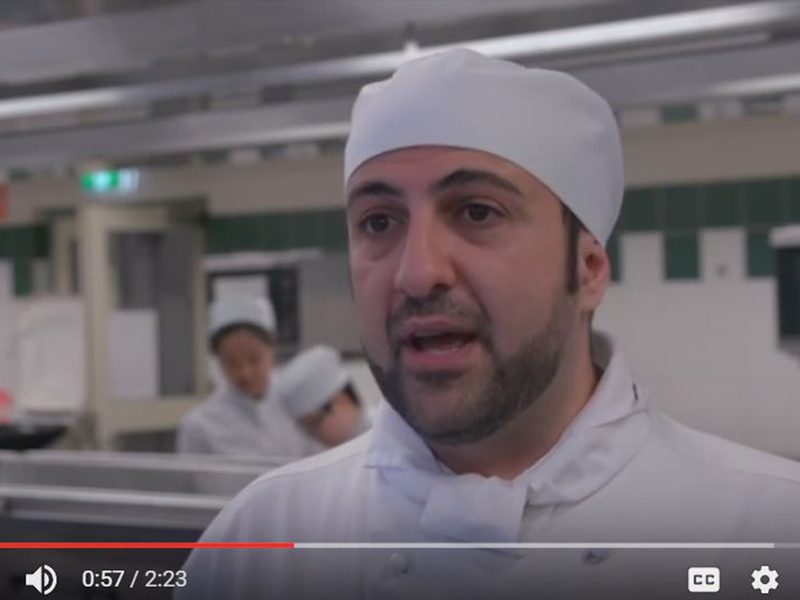 Episodes identified potential water saving efficiencies such as identifying leaking taps and toilets in business bathrooms, and installing low flow taps and shower heads. The series was set in a variety of business locations including commercial kitchens, a small office and a large commercial building. The series also explained how cooling towers work and highlighted areas of potential water saving. The videos can be found on the JBA Resources Page.